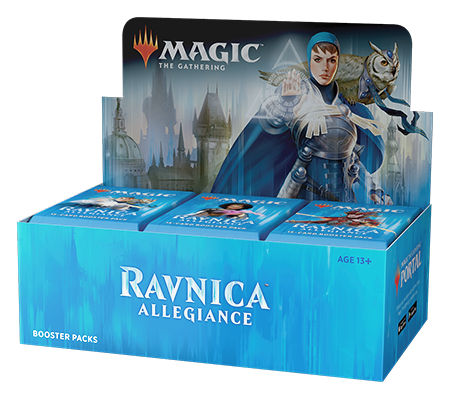 Ravnica Allegiance is the 80th Magic expansion. 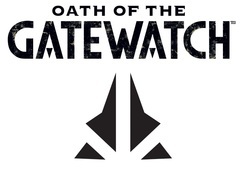 It will be released on January 25, 2019.Officially, it is not part of a block. 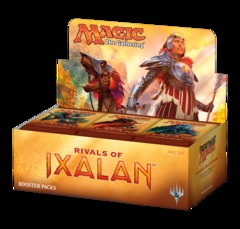 However, it is part of a series of three that is set on the same world, unofficially called the Guilds of Ravnica block. 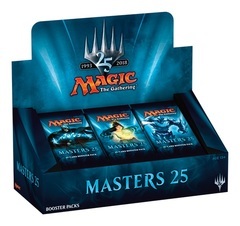 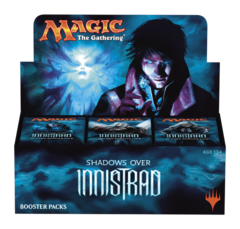 For an engaged player, booster packs are the basic unit of Magic . 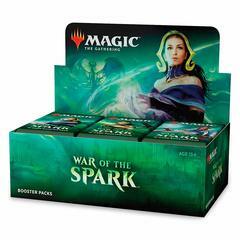 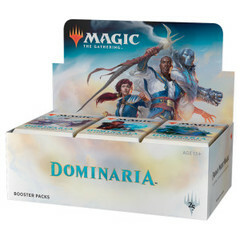 They're used to play Limited formats, like Booster Drafts, as well as to build a collection of cards for use in Constructed formats, like Standard.